In Missouri, family law courts work to award custody based on the best interests of the children. In some circumstances, a noncustodial parent may wish to revisit the custody arrangements previously set and request new custody orders. Below are answers to some frequently asked questions about requesting custody of your child. How Do I Apply For Custody Of A Child? Unless you are incredibly well-versed in family law, your first step should be to contact an attorney who regularly handles custody issues. Once you have opened your case, you can request that the court consider your request for custody. This is true whether you are seeking full physical or legal custody or alterations to your existing parenting time schedule. Where Do I Apply For Custody? In most cases, you should file the paperwork for your requested change of custody with the family law court in the county where your child currently resides. This is true even if you live in a different county or state. A motion to modify will need to be filed with the court. You will need to state valid reasons why you are seeking a change in custody as well as the circumstances that have changed since the prior custody order. This is an area where an attorney’s help especially comes in handy, as they can help you create persuasive arguments for your position and know exactly what documentation must be filed with the court. What Types of Custody Should I Be Aware Of? 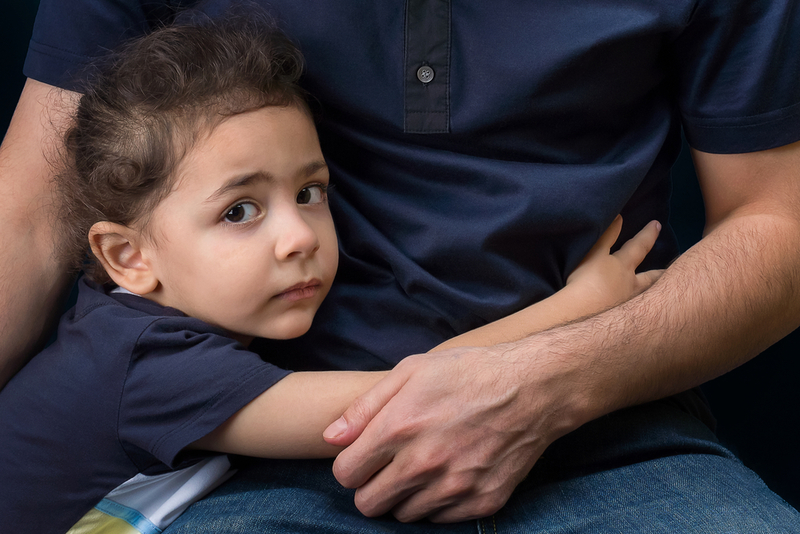 There are two types of custody to be aware of in Missouri: physical custody and legal custody. Physical custody refers to how much time the child spends with each parent. Legal custody refers to the decision making authority regarding the child. In certain circumstances, it is possible to modify both types of custody. If you’re in the St. Louis, Missouri, area, and need professional legal support in a child custody situation, contact Raza & Jones, LLC. Call (314) 449-8830 to schedule a consultation; they can also be reached through their Facebook and Twitter pages. Let an experienced team of family law attorneys help you get the custody arrangements you–and your children–deserve.